In 1810, Marcus Henry Bland arrives in Gibraltar and establishes the company before it is passed to his grandsons Marcus Horatio and John. 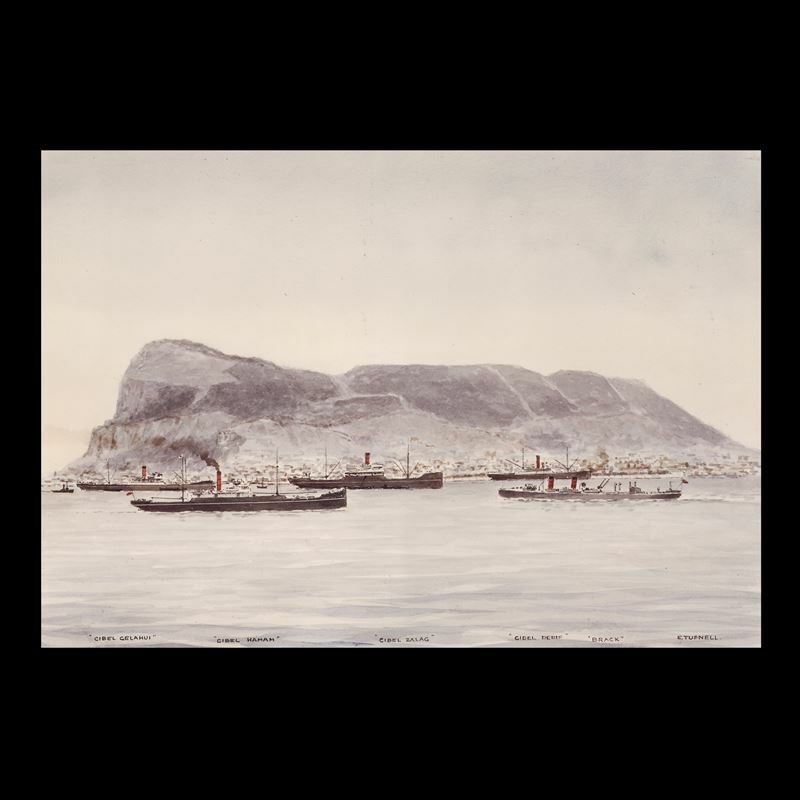 In 1861, John Mackintosh becomes a ship owner purchasing the 69 ton tug Adelia. The first Bland ship links Gibraltar and Tangier and sets the scene for opportunities and rapid expansion in the shipping industry. 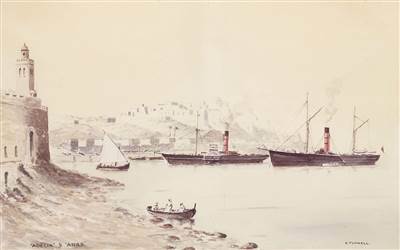 After securing the Adelia in the early 1860's the company expands and acquires additional vessels to transport not only goods, but passengers across the Straits. These multi-purpose vessels further developed shipping links between Gibraltar and the Moroccan coast offering passenger cargo and Gibraltar Post Office services along with towing and salvage. By the 1900's the company have acquired the Adelia, The Arab, Hercules I, the Gibel Tarik I and the Gibel Musa I. The company continues to expand its fleet to trade between Spain, North Africa and Great Britain. In 1911 the company has twelve vessels. During this time, the salvage and towing operations are handled by Emmanuel Gaggero. 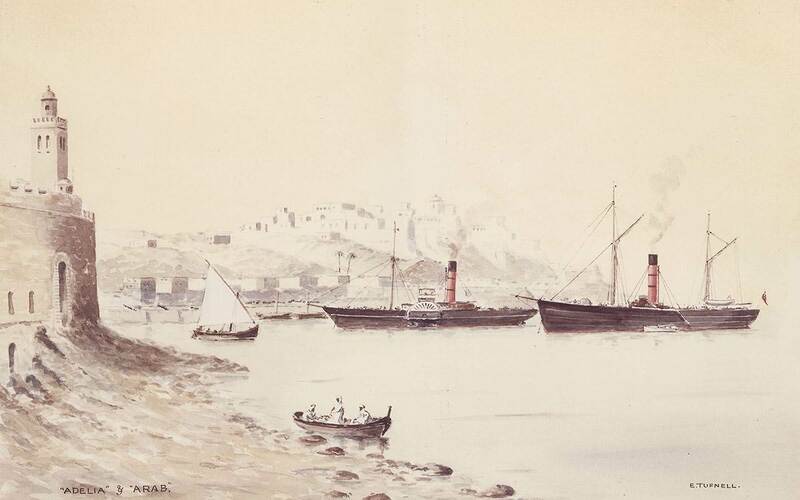 A busy stream of ships passing through the Straits are often subject to difficult weather conditions. 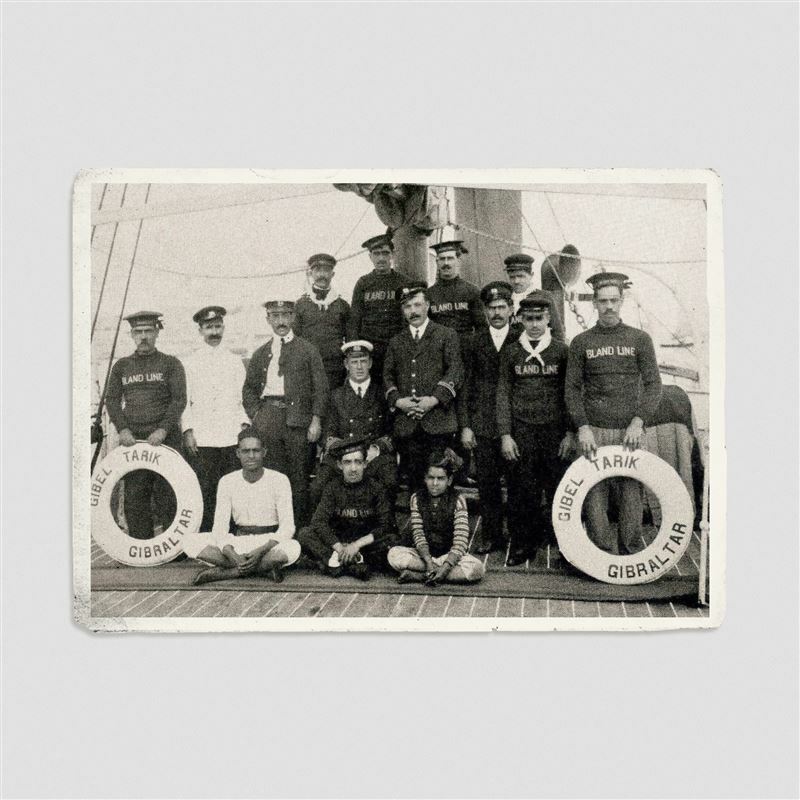 Emmanuel seizes the opportunity to invest in a fast torpedo boat, so that the company can respond rapidly to distress calls and be the first to get a line on board. 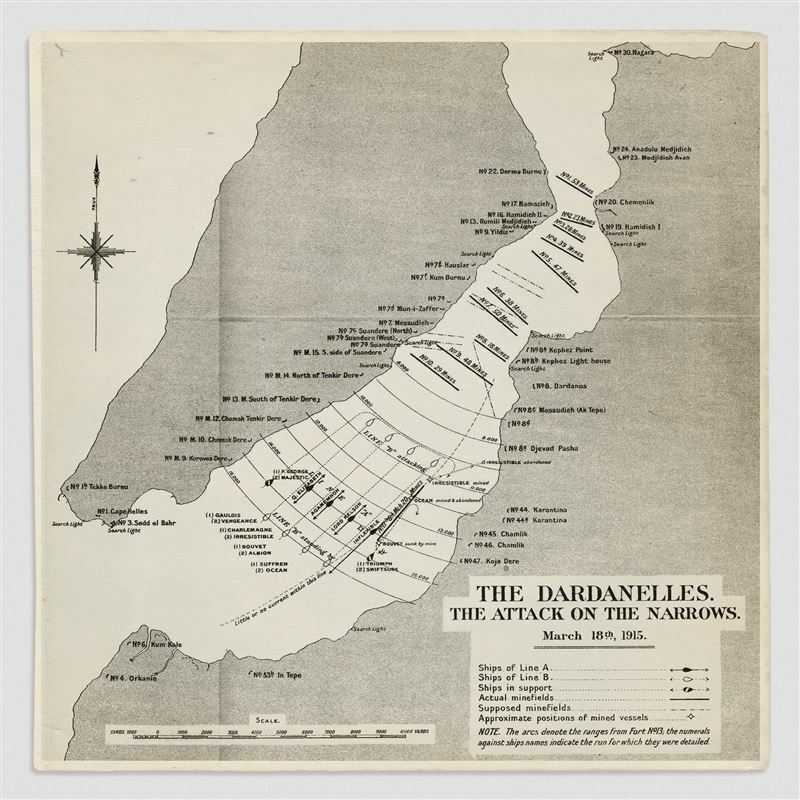 Germany declares unrestricted submarine warfare and the company looses the Gibel Yedid I and Gibel Hamam I. Gibel Derif narrowly escapes. 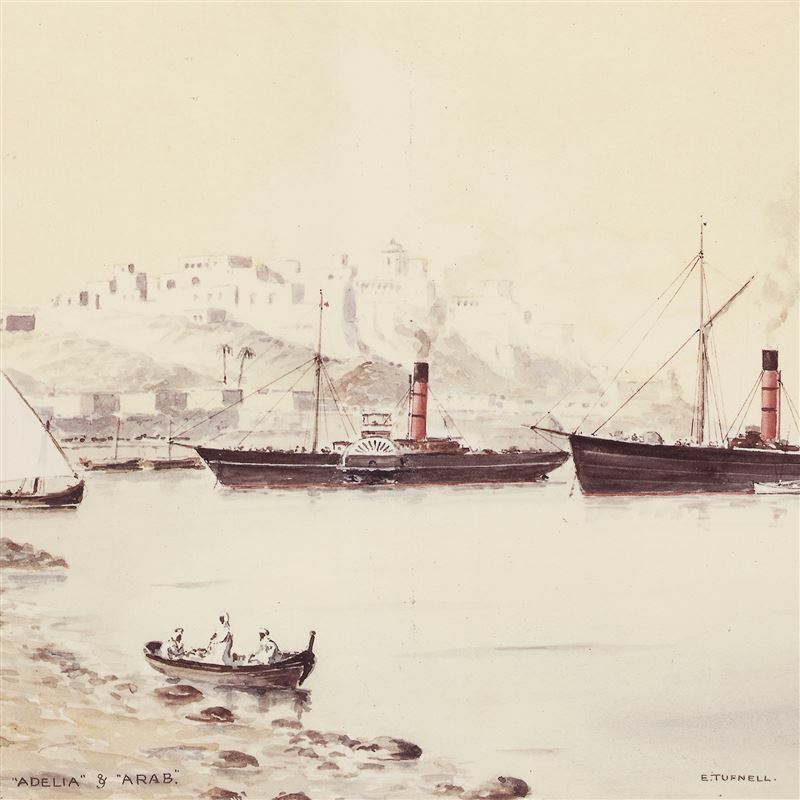 In the same year the company commences its passenger sailings between Gibraltar, Tangier and Casablanca. 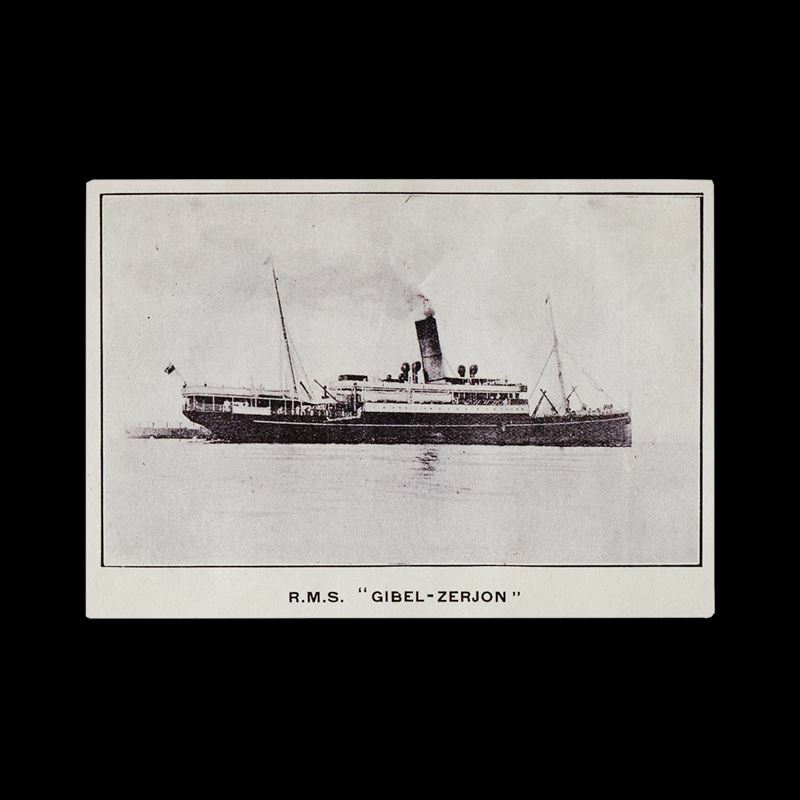 The cargo steamers Gibel Haman II and Gibel Yedid II carry coal between Great Britain and Gibraltar whilst Gibel Derif II and Gelahui focus their efforts on the local trade and salvage market. 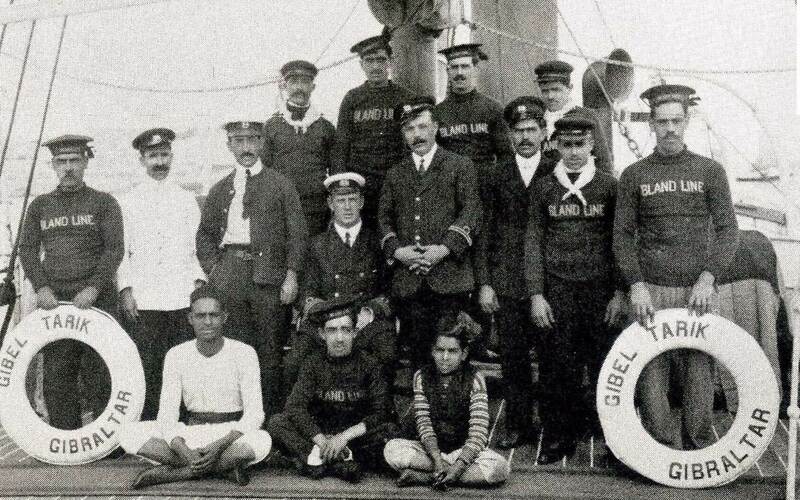 The Gibel Yedid II sails from Gibraltar to the United States taking iron ore to Virginia and returning with coal. The links between Gibraltar to Morocco, Algeria and Spain are enhanced and regular scheduled passenger services are carried out using the Gibel Sarsar and Gibel Zerjon. 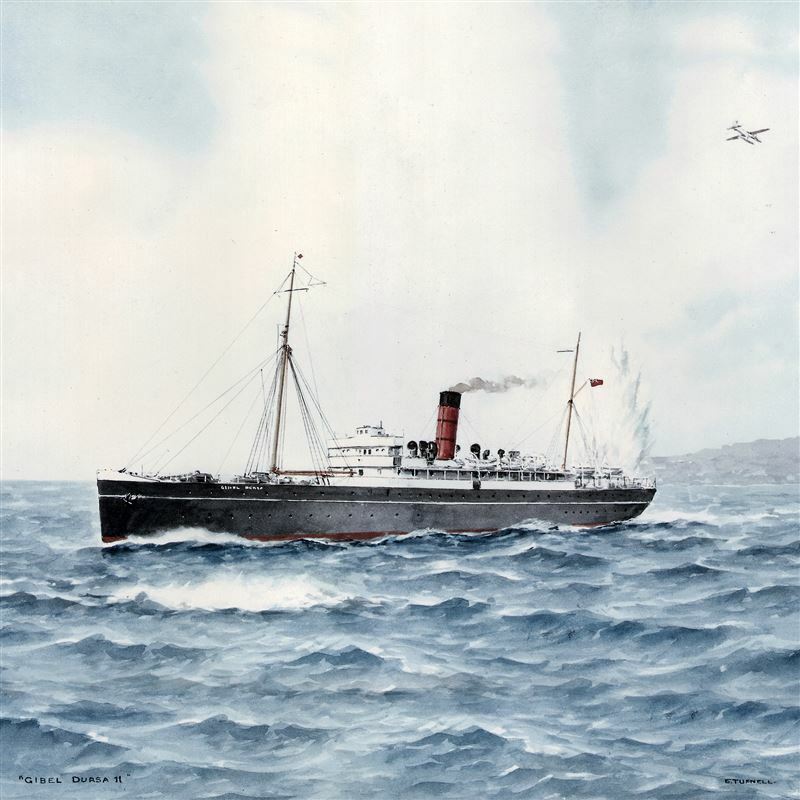 In 1920 a ship is purchased from P&O for the Casablanca service. In 1928 George Gaggero pioneers a car ferry. Meeting popular demand, this service is popular, ferrying both passengers and cars across the Straits of Gibraltar. Gibraltar Airways is established as air links between Gibraltar and Tangier commence. In one of the company's most difficult years, Gibraltar Airways is established. Creating a new line of business to compensate for the economic depression. 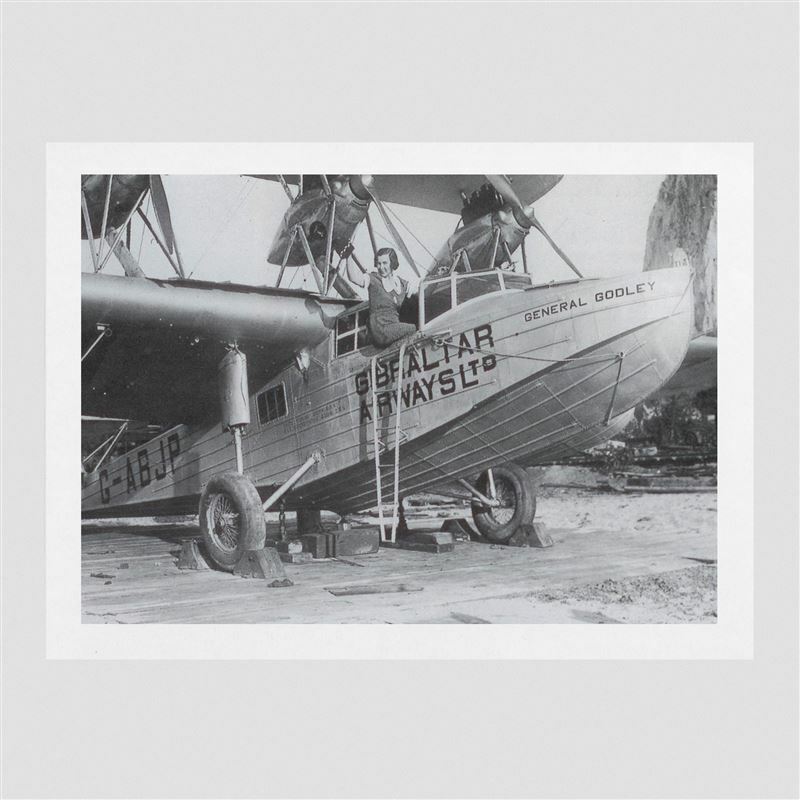 A small seaplane is required and once a Saunders-Roe A21 Windhover flying boat is sourced, a limited service for six passengers commences, providing a route between Gibraltar and Tangier via air. This service is the start of many new and innovative opportunities. 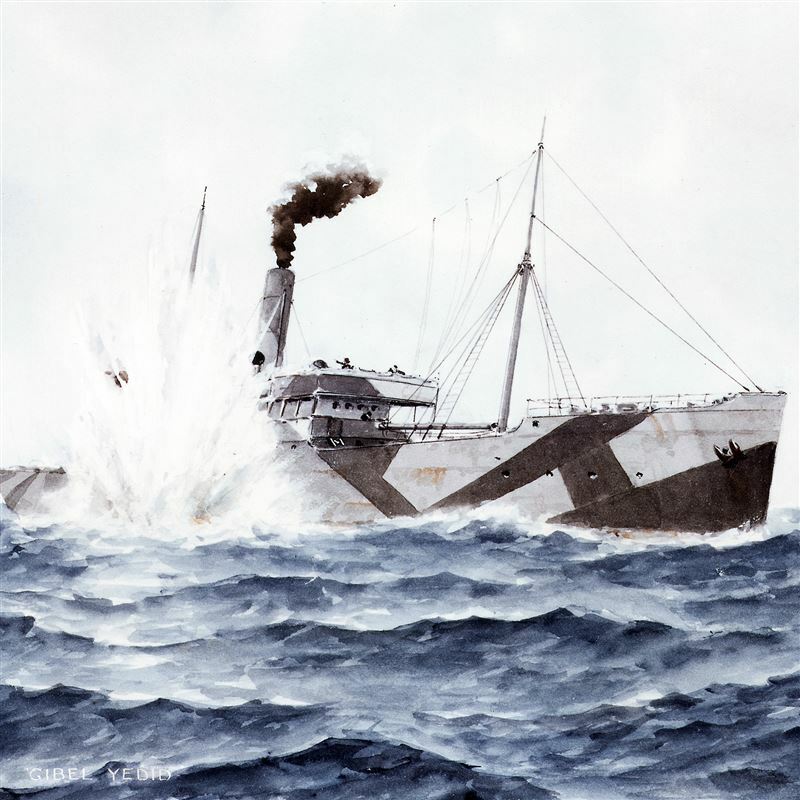 Whilst the war had a level of impact upon the business, the company remained strong, providing their shipping agency, repair yard and coal bunkering facilities to meet the demands of the War Department. 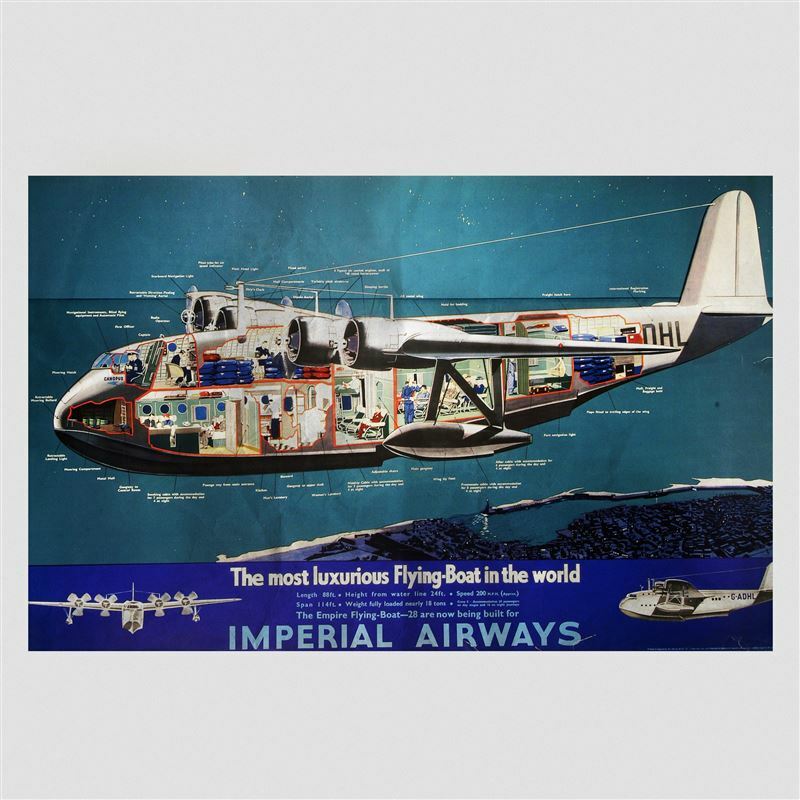 In addition, Gibraltar Airways, represented Imperial Airways providing management, staff and local agents to support operations. World War II saw the development of a runway in Gibraltar. 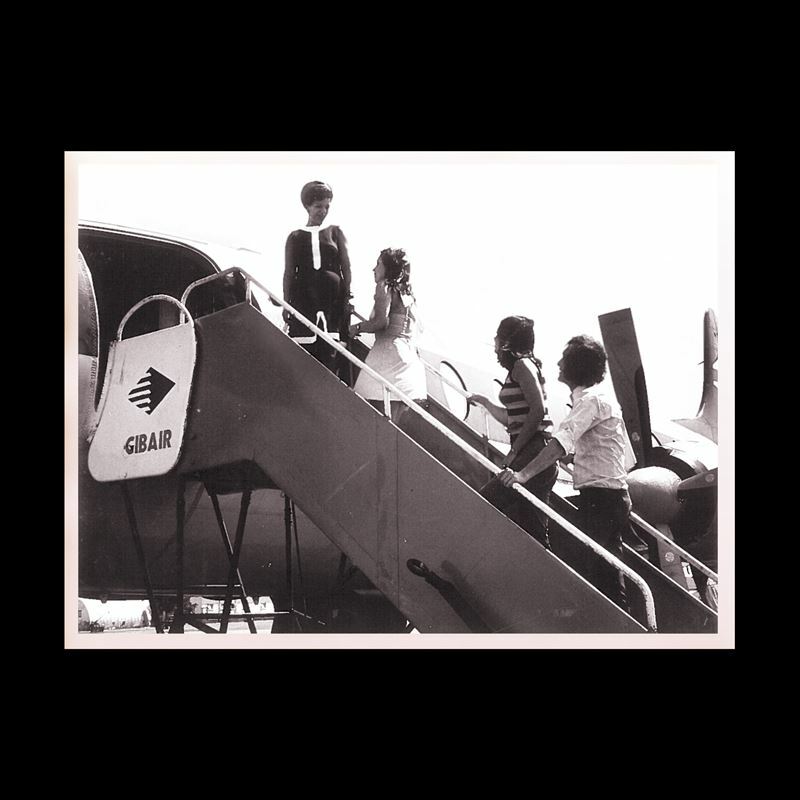 Gibraltar Airways, later known at GB Airways, sets up a seven seat scheduled service with British European Airways (BEA). At this time MH Bland & Co are appointed to handle cargo handling. In 1947, when Gibraltar Airport was simply an old RAF Blister Hanger with absolutely no facilities, Gibair began providing ground handling facilities. The last car passenger ferry is built for Bland Line. During Spanish restrictions between 1964 – 1981 carried Moroccan labour and fresh produce to Gibraltar, thus keeping Gibraltar's lifeline open. With capacity for 586 passengers and 85 cars. Over 100,000 cars are shipped annually across the Straits using this route. 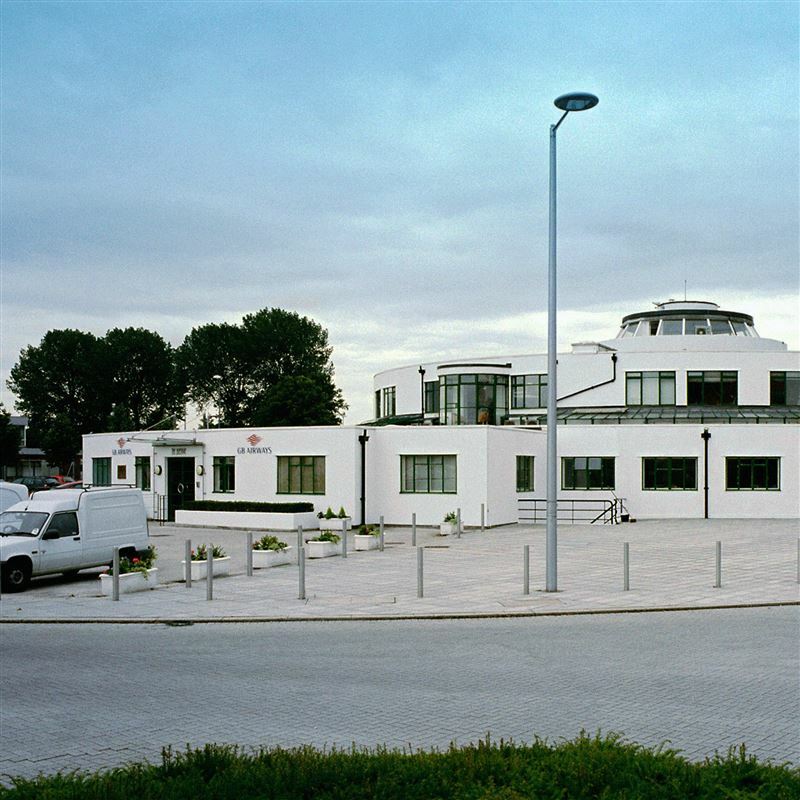 The Gibraltar tourist department initiates a new airport terminal expanding aviation access to Gibraltar. Relations with Spain have deteriorated and in June 1969, Franco closes the land border between Gibraltar and Spain. The Mons Calpe continues to operate in the Straits and Gibraltar Airways operates regular flights to London and Tangier. The company work hard to maintain operations during this time, focusing its efforts on diversifying the Group's efforts in the travel and tourism industry. 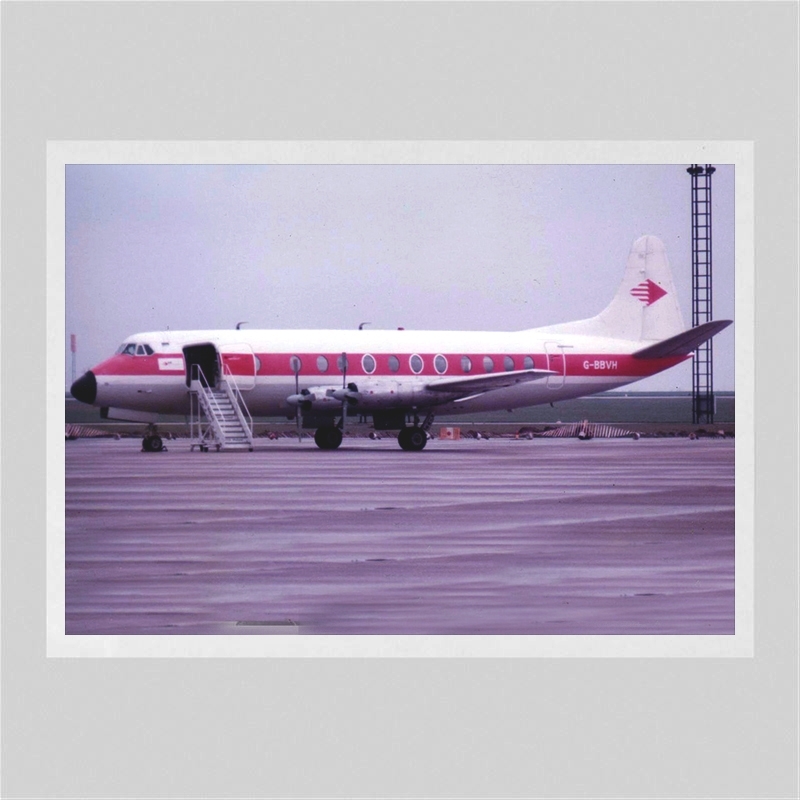 In 1989 the company moved to the UK basing itself at Gatwick Airport and became GB Airways. 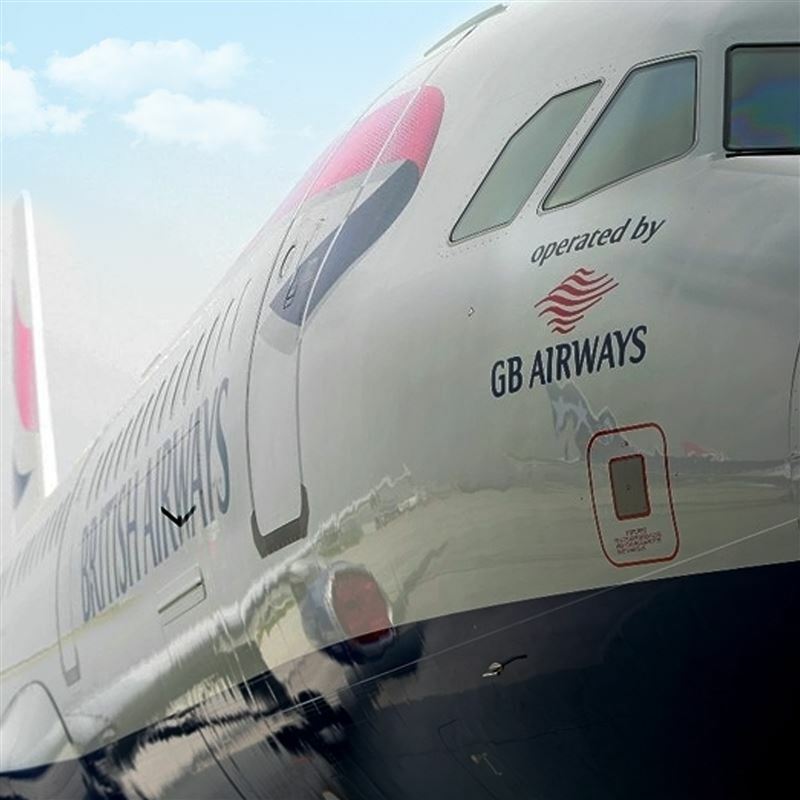 GB Airways is recognised as a fully British Airways franchise operator. 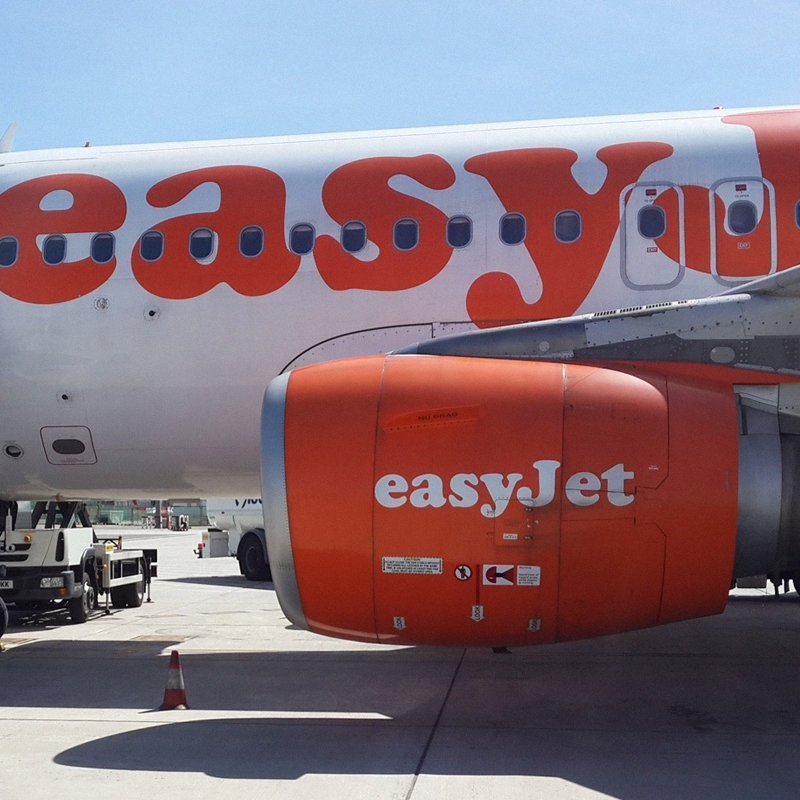 The acquisition by easyJet was completed in January 2008, with the company buying GB Airways from the Bland group. Over 27 years, since 1981, GB Airways owned 18 Aeroplanes and leased 42 Aircraft, (including 18 Boeing 737, 11 Airbus 320 and 7 Airbus 321). At its peak in 2007, GB airways operated 16 Airbus family aircraft carrying 3 million passengers annually and serving 38 destinations across Europe and Africa. 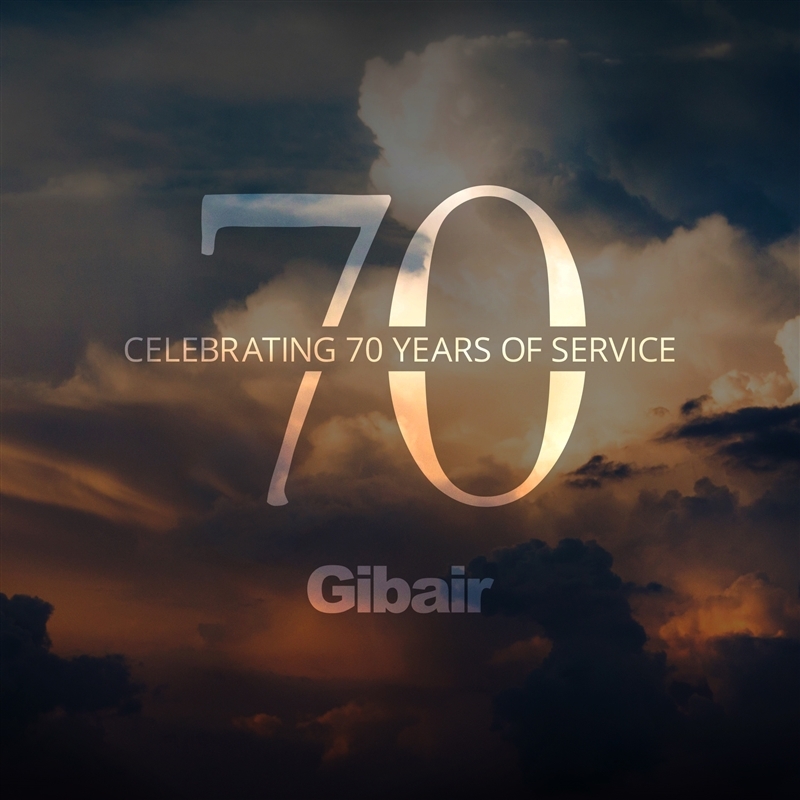 Gibair marks it’s 70th anniversary in December 2017 as the leading provider of ground handling services in Gibraltar. 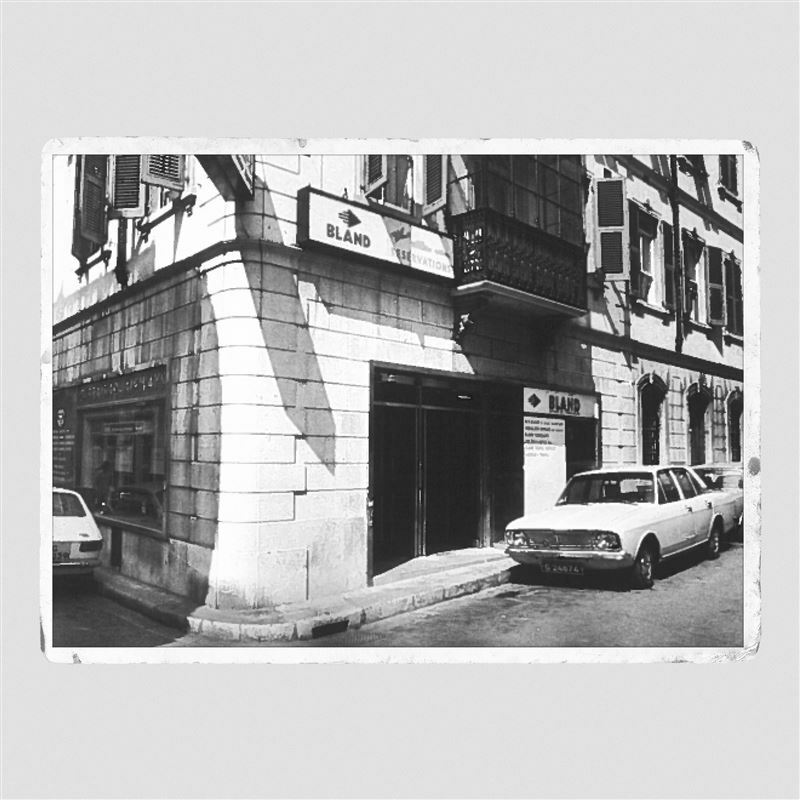 One of the oldest companies in Gibraltar, the history of Bland Group is rich and inspiring. Our timeline provides a unique opportunity to explore our past. We take in pride in sharing this with you, it is part of who we are and how we got here. The way we have evolved over decades is a testament to our strength. Always at the forefront of innovation, our resilience and determination to look for opportunities, both locally and internationally has created unprecedented growth and change during challenging historical and political times. 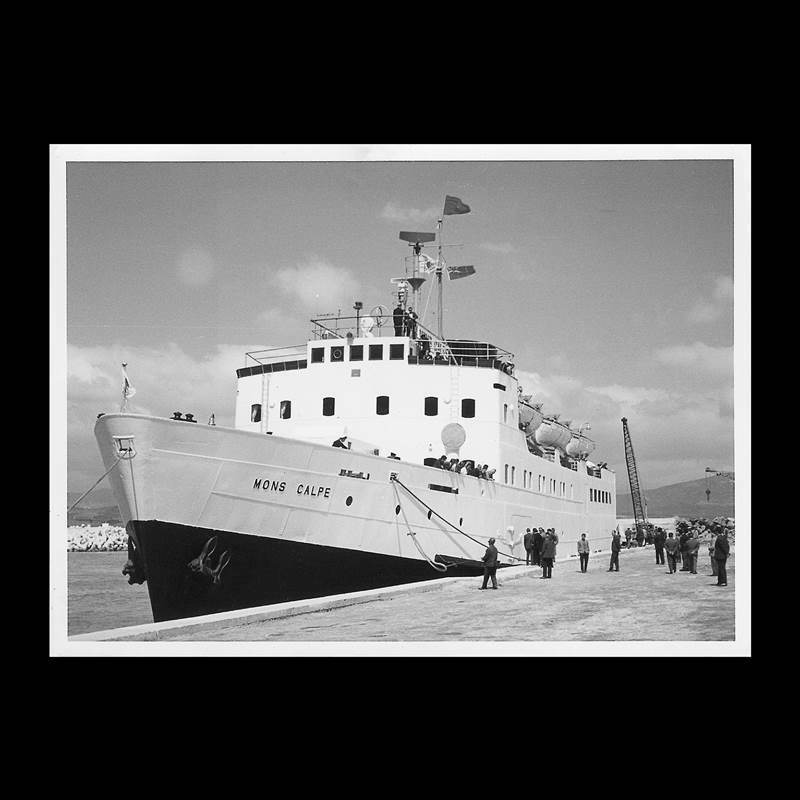 Dating back to 1810, the company was originally established when Marcus Henry Bland founded a shipping agency in Gibraltar. In 1891, the Bland family, with no male heirs, sold the company to Joseph and Emmanuel Gaggero. The brothers had worked closely with the Bland family for some 30 years. Joseph became Managing Director, followed by his son George (later Sir George) and then his grandson, Joseph III. 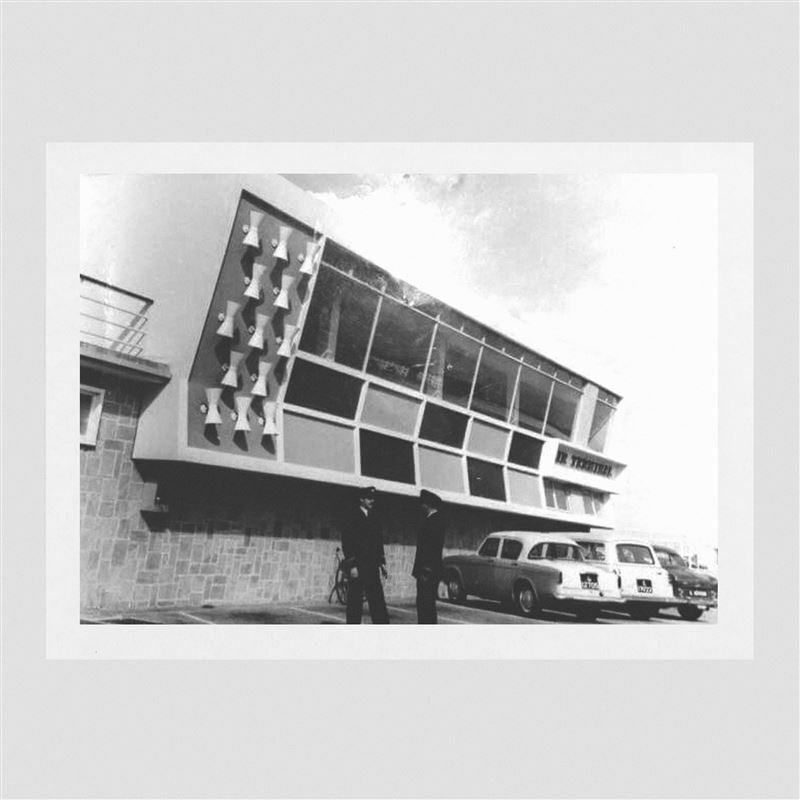 To this day, the family business continues to flourish under the Gaggero direction. Great-grandson, James Gaggero, is the Chairman. His experience and expertise means he plays an active role in the operations of the Group and ensures the companies develop their strategies based on traditional values with entrepreneurial flair. Always forward thinking and innovative, the Gaggero family has created and developed highly profitable and prominent business opportunities in Gibraltar from the outset. Whilst adapting our business model and exploring possibilities to compete internationally, we remain true to our core values and flourish with these always at the helm of what we do.